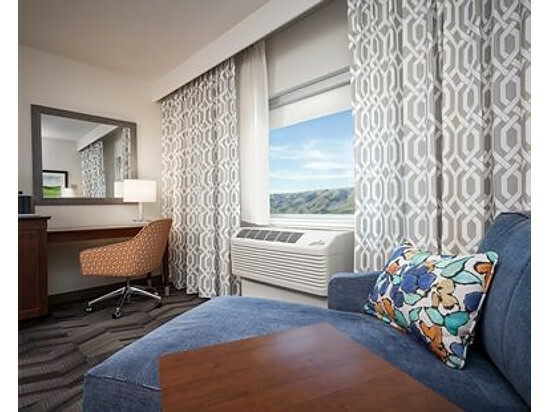 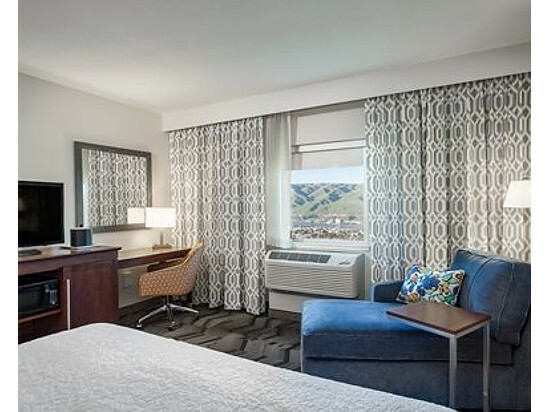 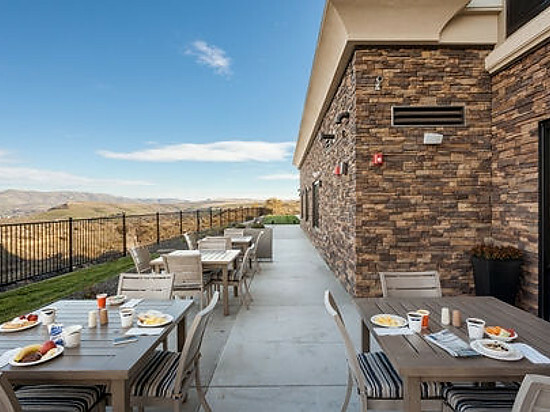 Take in the panoramic views of the Lewis and Clark Valley from the Hampton Inn Hotel in Lewiston, ID. 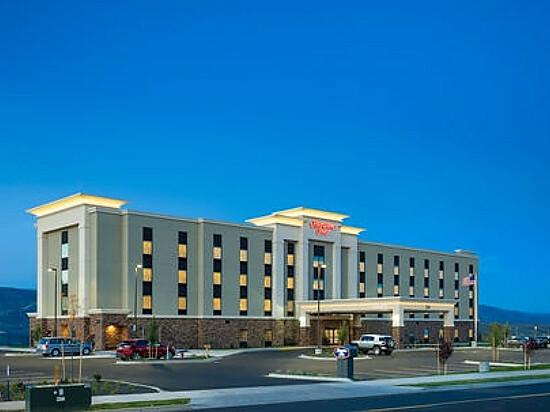 Recently opened in the Fall of 2017. 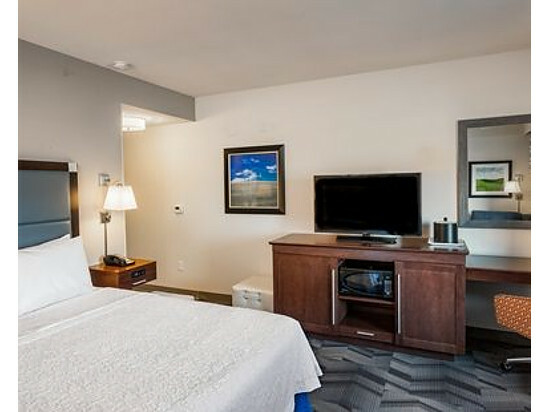 Enjoy being close to nature with views of the river, yet less than 3 miles from the airport, dining, shopping and attractions. 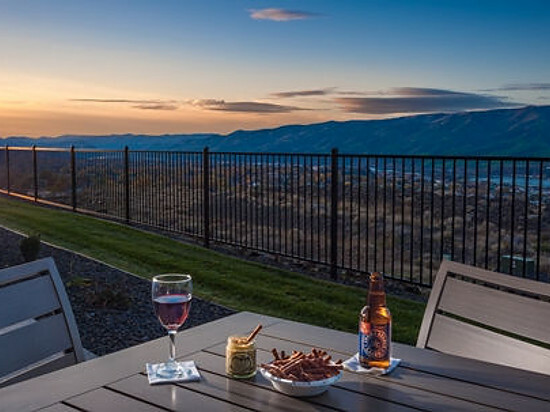 Relax on the patio with breathtaking scenery or enjoy breakfast from this view. 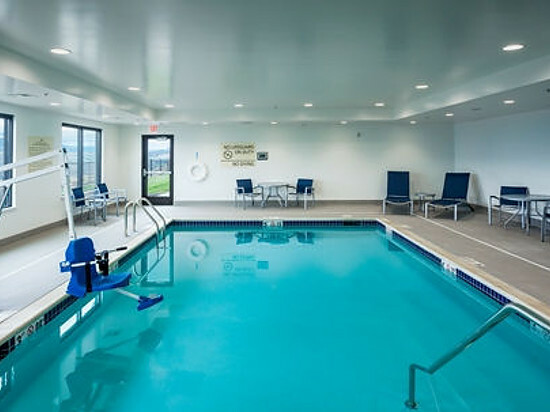 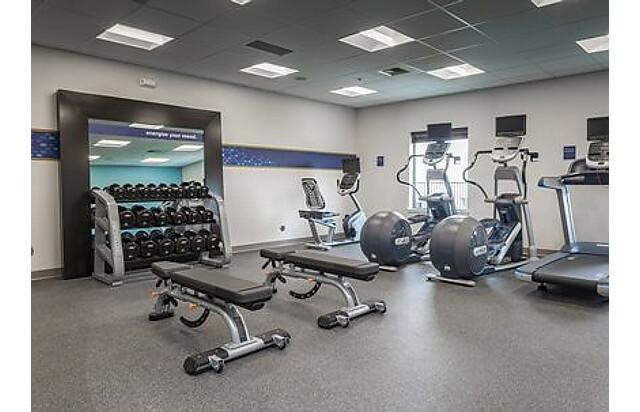 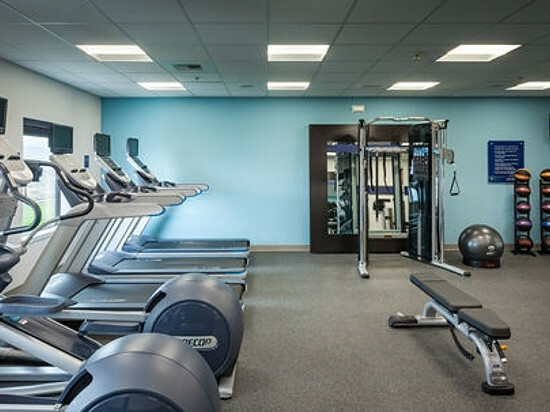 Unwind in the heated, indoor pool and get in a workout in the fitness center. 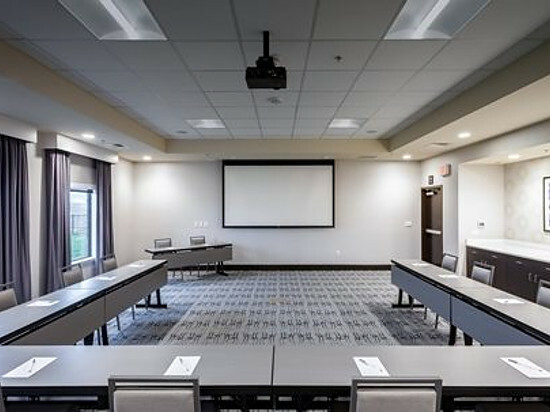 A business center is provided for the busy traveler and a meeting room for up to 40 people. 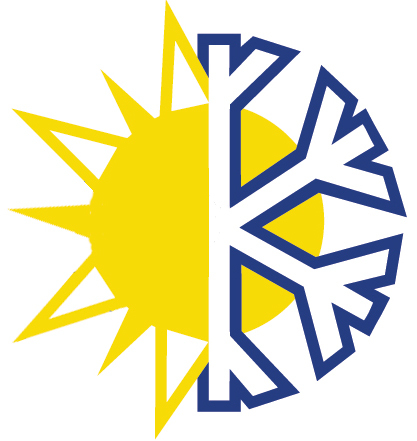 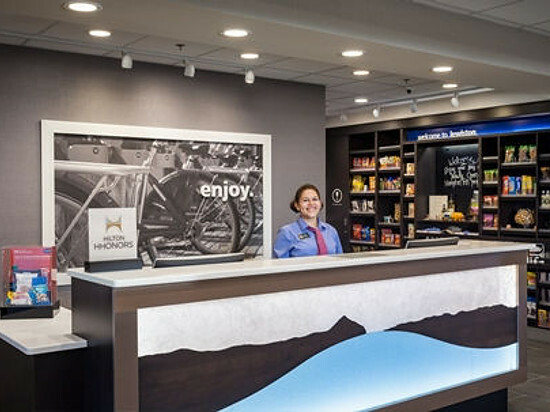 InIdaho has been partnered with Lewiston hotels and motels for about 21 years. 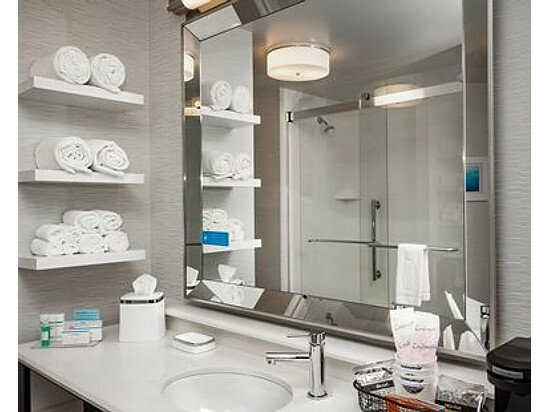 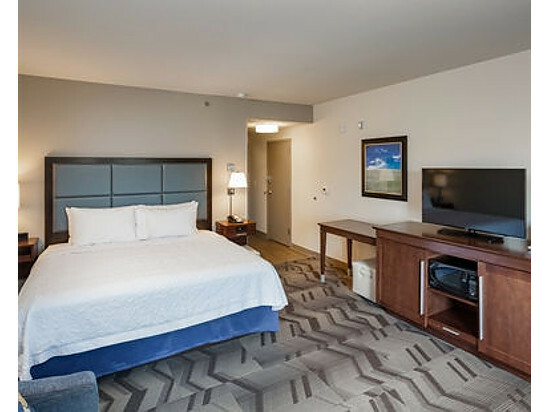 We guarantee the lowest prices for Hampton Inn Lewiston reservations. 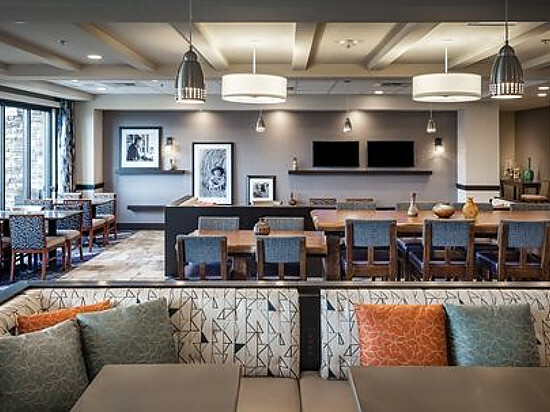 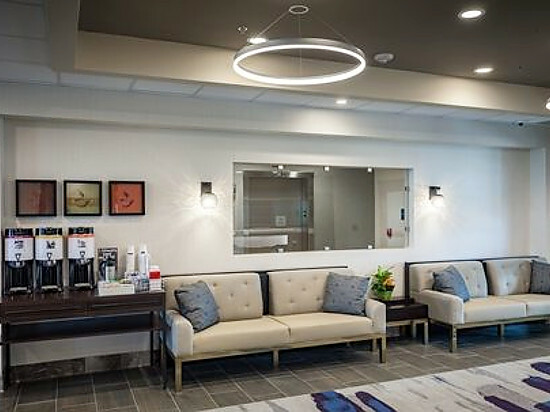 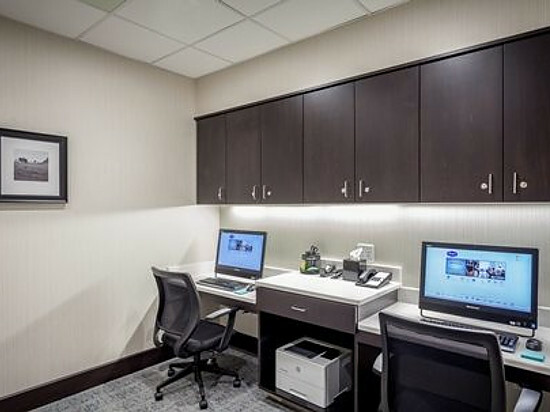 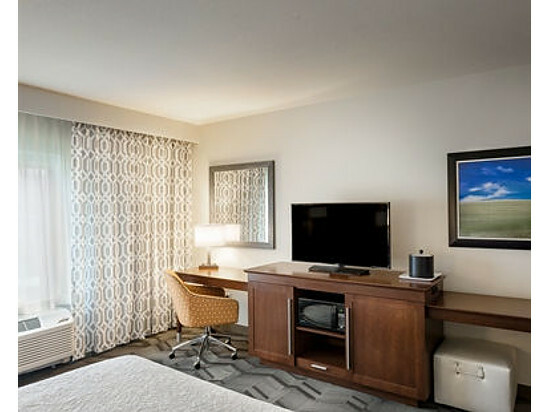 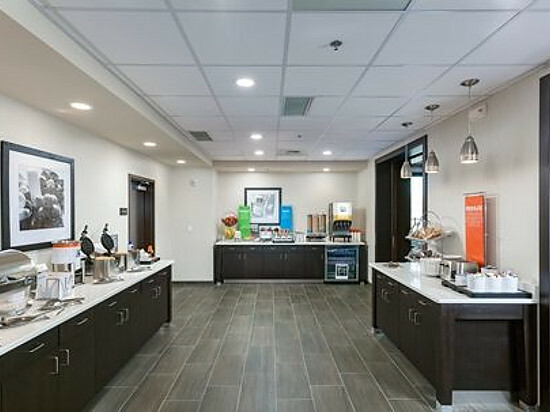 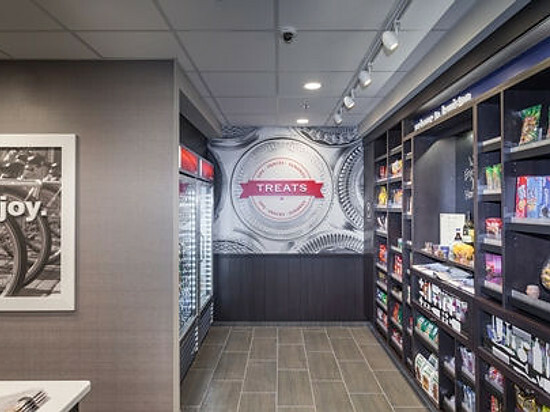 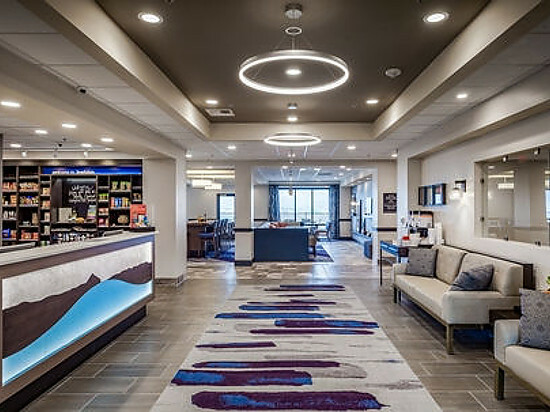 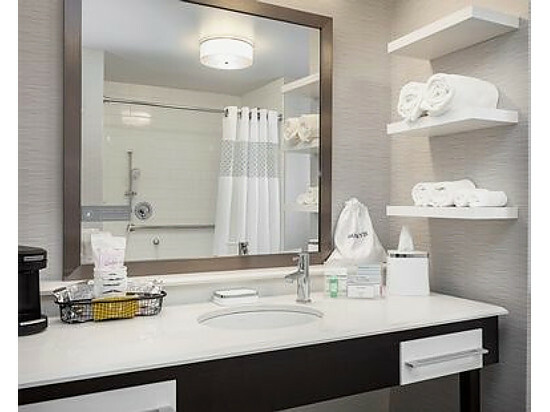 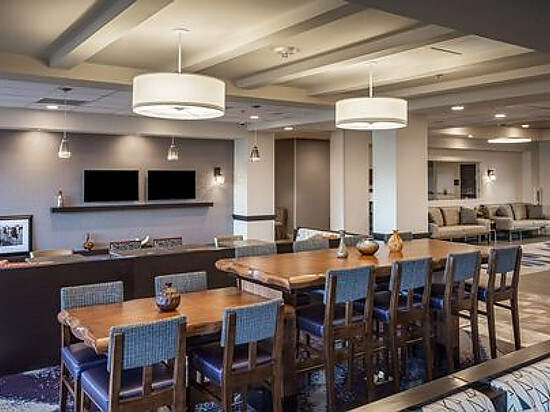 Our local idaho business is staffed by friendly and efficient employees who appreciate that you choose to make your reservations for Hampton Inn Lewiston with us. 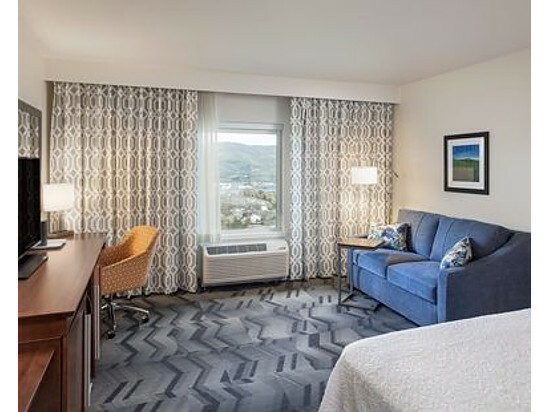 Our rates are always the same or lower as calling the Hampton Inn Lewiston direct. 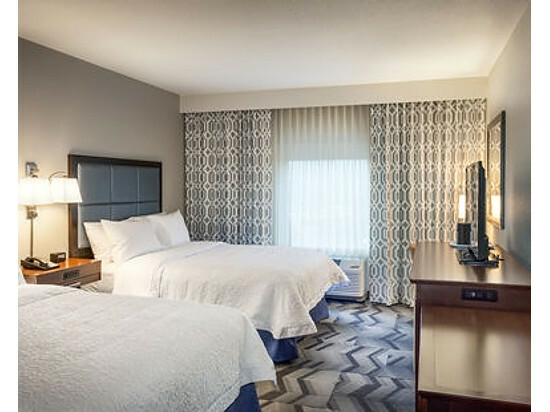 We also offer group rates for Hampton Inn Lewiston - just contact us! 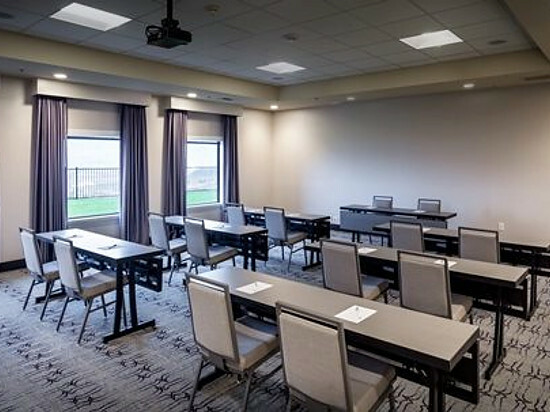 Directions: From US Highway 12 W turn left onto 21st Street which will become Thain Grade. 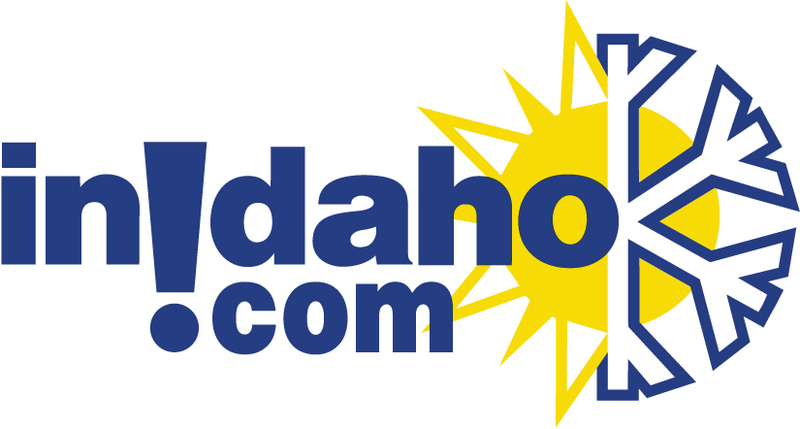 From Thain Grade turn left on Nez Perce Drive. 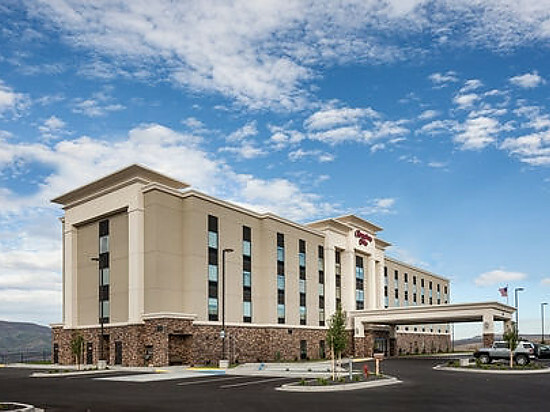 Continue on Nez Perce Drive to 2701 Nez Perce Drive, the hotel will be on the left. 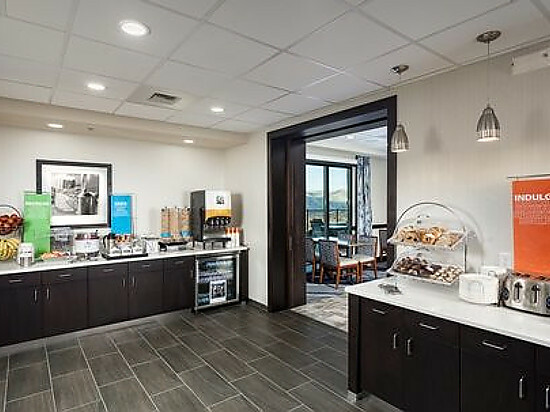 We do not have any current pre-built packages for Hampton Inn Lewiston .